Immaculately maintained designer decorated ranch home on a half acre lot. Brazilian cherry floors, open floor plan,quartz counters,Bose surround sound system,cable, wifi, 2 car attached garage, central air, ceiling fans and a lot of storage,walk in closet , pantry & fireplace. 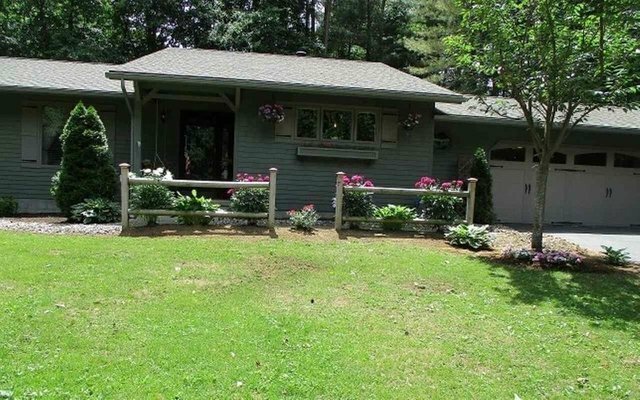 Beautifully landscaped & professionally maintained with a large private lot , fenced in yard, & large deck w gas grill. This home is your perfect vacation getaway!